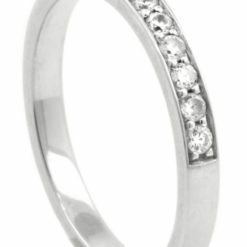 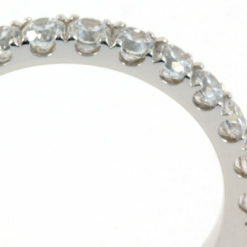 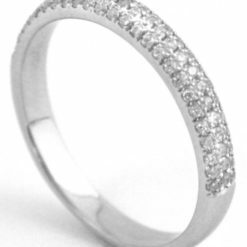 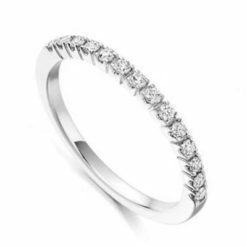 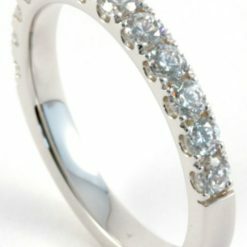 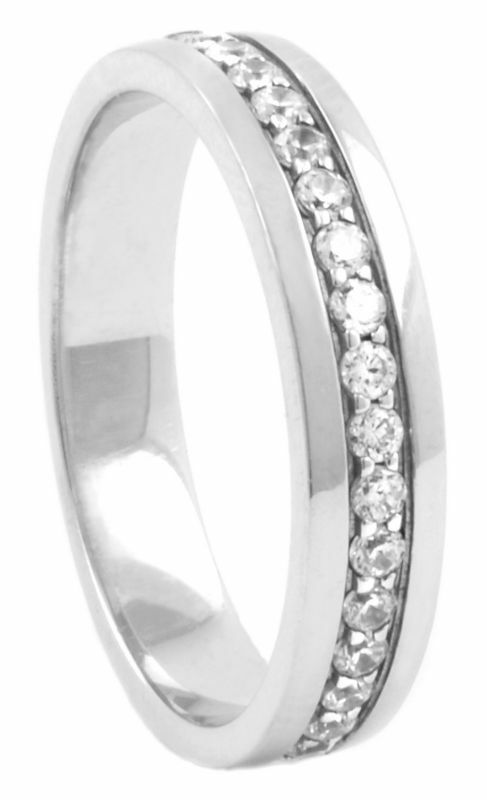 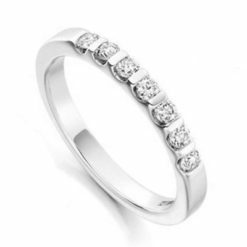 Stunning wide diamond half eternity Band with a centre channel of 18 diamonds each set into a micro-claw setting. 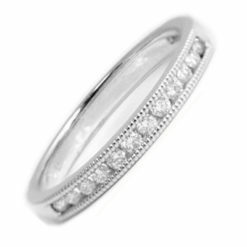 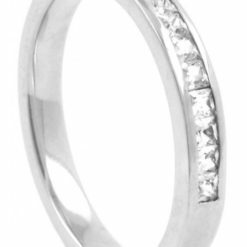 This elegant diamond half eternity measures 4.18mm wide with a center channel of of 18 individually claw-set set H/Si diamonds weighing a total of 0.30ct. 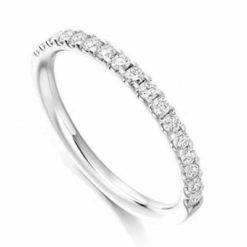 Exclusive to Valentina Fine Diamonds this stunning diamond ring is available to buy online or view at our showroom on Fitzwilliam Street, Dublin.